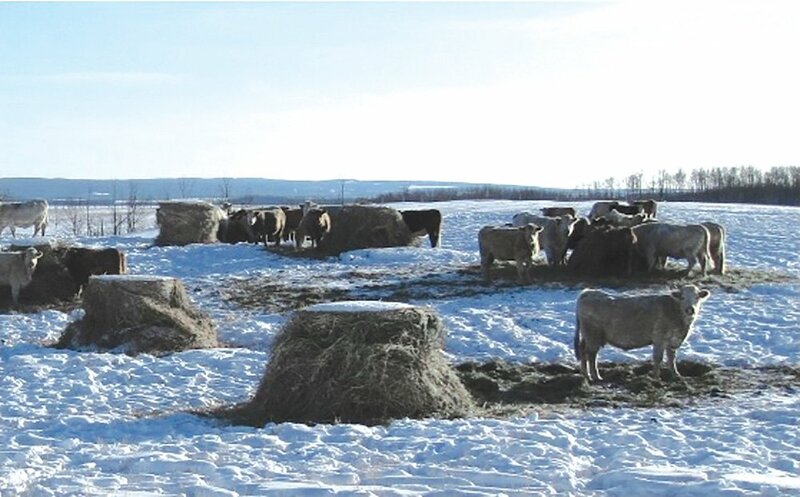 The Saskatchewan Forage Council (SFC) recently completed a broad evaluation of trace mineral content of pasture forages across Saskatchewan with a view to learning whether mineral programs for cattle on pasture should differ according to season, soil type and/or forage type. The findings indicate just that. “Season and forage species had significant effects on trace mineral levels. 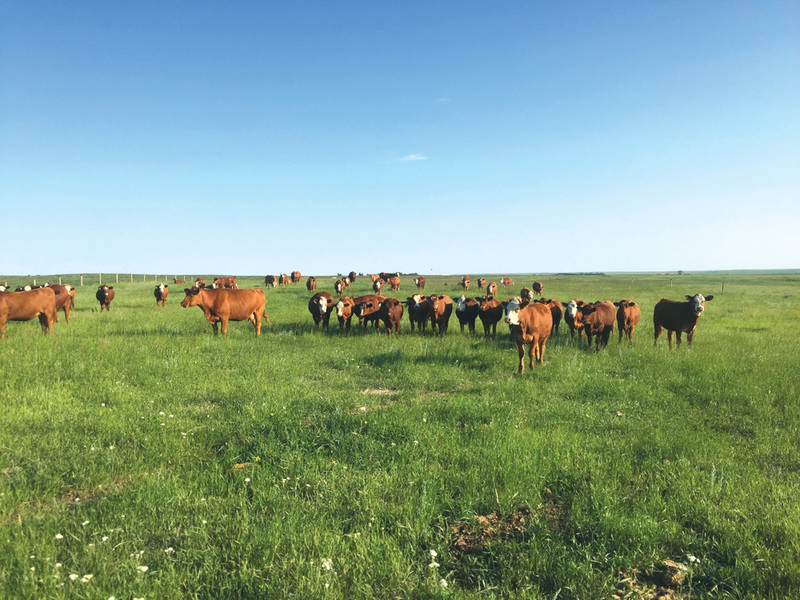 This suggests that varying the mineral supplementation program for grazing animals is necessary between spring and fall,” says SFC executive director Leanne Thompson. 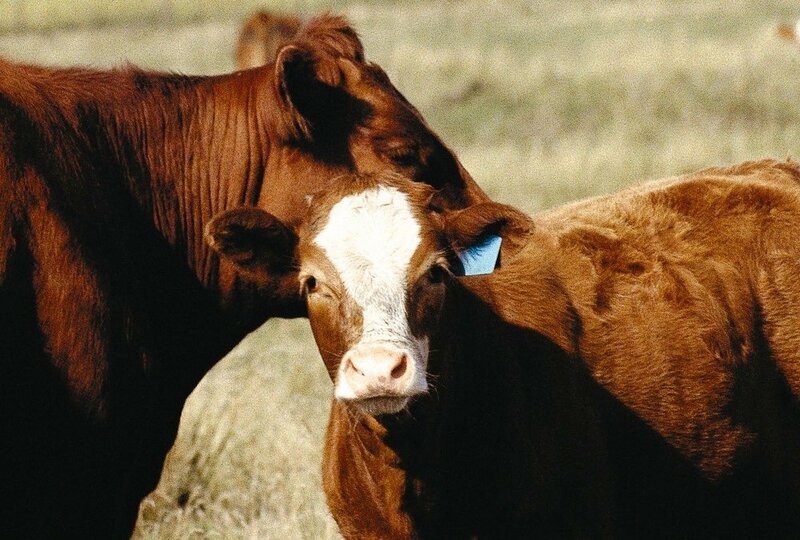 Of greatest concern is that copper and zinc were not adequate in any forage species, season or soil zone to meet the requirements of grazing beef cows or growing calves. The Western Beef Development Centre, University of Saskatchewan, Agriculture and Agri-Food Canada, and Saskatchewan Agriculture partnered on this extensive project which involved collecting fresh forage samples from three pastures in each of four soil zones (brown, dark brown, black and grey) during spring and fall of 2012 and 2013. Up to six forage species representing commonly grazed forages at each site were individually sampled. Overall, season had the most notable influence on trace mineral content of tame and native species across all soil zones. Mineral levels were similar both years, but varied significantly from spring to fall within each year. Calcium, magnesium, iron, manganese and molybdenum levels were lower in spring than fall, while the opposite was apparent for phosphorus, potassium, sulphur, zinc and copper levels. Molybdenum levels were not an issue on their own. The highest average level found was 3.72 parts per million (ppm) in fall 2012, which was well below the threshold of less than 5.0. However, the trend of inadequate copper levels decreasing in conjunction with sufficient molybdenum levels increasing had an adverse effect on the copper-to-molybdenum (Cu:Mo) ratio, particularly in the grey soil zone. Iron levels across all forage types, soil zones and seasons were sufficient to meet the requirements of grazing beef cows and growing calves. The highest concentrations were found in fall samples from the grey soil zone. 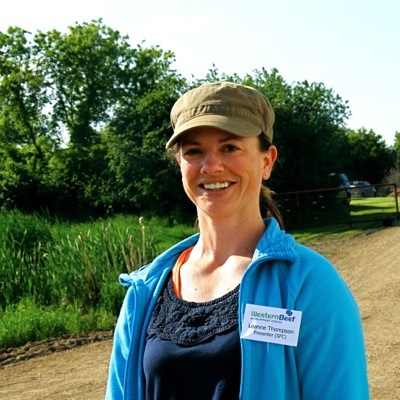 There were no significant differences in forage selenium content across soil zones. All samples in the brown soil zone and nearly all in the dark brown and grey soil zones were adequate. 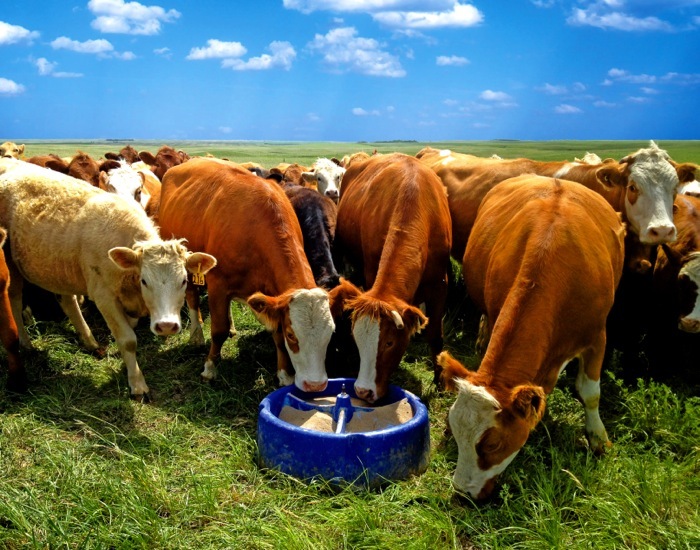 The lowest proportion of samples with adequate selenium was in the black soil zone, but still, 82 per cent of the samples contained sufficient selenium to meet the 0.1 ppm requirement for pregnant and lactating beef cows and growing calves. Averages of project samples ranged from a low of 0.46 ppm in fall 2013 to a high of 0.57 ppm in fall 2012. This finding was somewhat of a surprise because of the general recommendation in many regions to provide minerals containing selenium and selenium injections for newborn calves to prevent white muscle disease. The idea behind this is that if soil is deficient in selenium, then forages will be lacking as well. It’s known that selenium levels vary across Prairie soils, but soil testing wasn’t part of this project to examine the relationship between soil and plant mineral levels. Thompson cautions producers not to stop supplementing selenium or iron based on these findings alone. The project identified general trends, but producers need to test their feeds to know what’s going on in their own pastures. As well, mineral interactions are complex and there may be some reason why cattle aren’t able to absorb all of the selenium in forages. Species had a significant effect on mineral content and nutritional quality. As mentioned, copper and zinc levels were inadequate across the province. This held true for all species, with zinc content being lowest in meadow brome. Copper was lowest in crested wheatgrass, Kentucky bluegrass and western wheatgrass. Alfalfa had slightly higher levels of copper in fall compared to spring while the opposite trend was noted for the grasses. Molybdenum was lowest in fall-sampled Kentucky bluegrass, meadow brome and smooth brome. The average Cu:Mo ratio was lowest for Kentucky bluegrass, and smooth brome during fall. Meadow brome, smooth brome and western wheatgrass had adequate levels of manganese in more than 80 per cent of samples. It was lowest in crested wheatgrass sampled in spring. The tetany ratio was safely below the 2.2:1 threshold in fresh pasture forages across all soil zones in both seasons, but tended to be highest in spring. Smooth bromegrass in spring had tetany ratios of concern averaging 2.5:1, while western wheatgrass at 2.1:1 and meadow brome at 1.9:1 warrant close monitoring as well when grazed in spring. The tetany ratio is the potassium level relative to the sum of the calcium and magnesium levels. The ratio increases as potassium increases or the level of calcium and, or magnesium decrease. Tetany is a condition diagnosed by a low blood magnesium level. This can be caused by excessive potassium interfering with absorption of calcium and magnesium. Potassium levels may accumulate in forages on pastures frequently fertilized with manure, when growing conditions are dry, or in low-pH soils. The overall low level of copper and zinc in Saskatchewan forages is of chief con- cern because of the economic importance of these trace minerals. They influence reproductive performance (onset of estrus and puberty, conception rates, calving ease, survival, sperm production and testicle size), general growth and animal health. 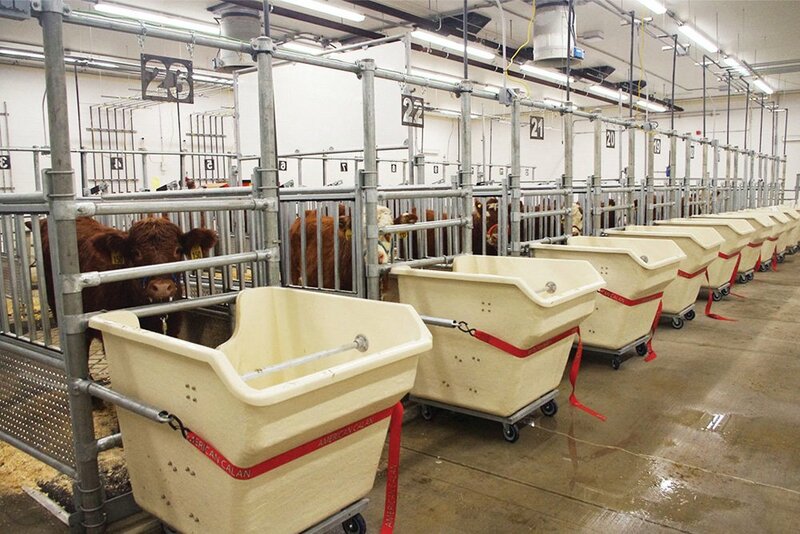 Over 80 per cent of samples were deficient in copper and close to 80 per cent didn’t have enough zinc to meet the needs of beef cattle. Only two per cent of forages in fall 2013 had sufficient copper. 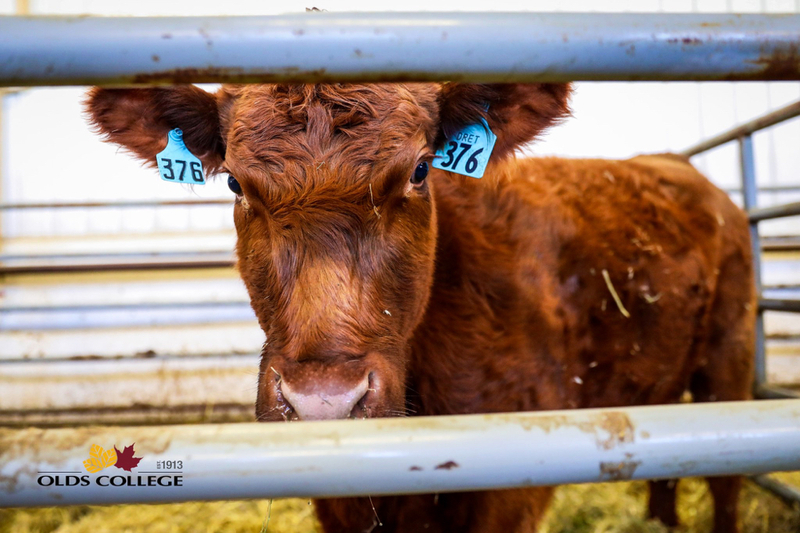 Though feed testing could show adequate copper content, molybdenum will tie up some of it; therefore, the actual amount of copper cattle absorb from the forage could be significantly lower than the amounts feed tests indicate. High sulfate levels in water also contribute to this type of secondary deficiency in copper, zinc and/ or manganese. The Cu:Mo ratio should be above 5:1. A ratio of 3:1 is borderline, indicating that you need to be thinking about adjusting your mineral program before the ratio drops into the danger zone of 2:1 or lower, Thompson explains. In the black soil zone, 79 per cent of the samples met the 5:1 mark in spring. The spring average was 8.4:1, but that fell to average 4.2:1 by fall with only 23 per cent of the samples having ratios at or above 5:1. In the brown and dark brown soil zones, more than a quarter of the samples had ratios slightly higher than 4:1 in spring. The ratios fell to 2:1 to 2.5:1 by fall, when only about five per cent of the samples had the recommended minimum 5:1 ratio. The issue was most prominent in the grey soil zone, where only six per cent of samples had ratios of 5:1 or higher in spring and that fell to one per cent by fall. The spring average was 2.4:1 and the fall average was 1.4:1. A general recommendation is to consider increasing copper and zinc and perhaps decreasing molybdenum and magnesium in mineral supplements throughout the growing season to offset the natural decline in copper and increase in molybdenum. Feed testing is highly recommended because so many factors, such as the age of the stand, grazing management, soil fertility and growing conditions come into play, Thompson says. If you see problems, contact your veterinarian right away. 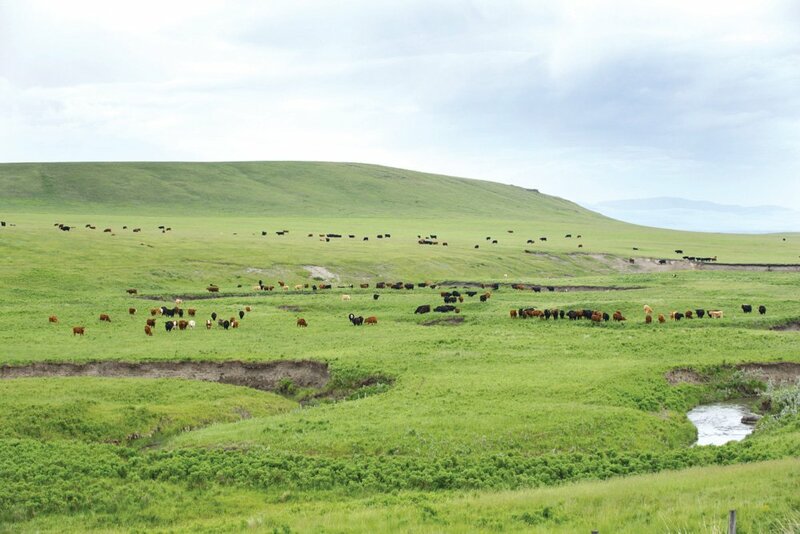 Effective supplementation on pasture, whether with minerals, energy or protein, relies on closely monitoring mineral content and quality of pasture forages, as well as water sources over the course of the grazing season and from year to year. The full report with tables illustrating the results, mineral requirements for beef cattle, and fact sheets for each soil zone are available on SFC’s website. Representative samples of standing forage for feed tests are best collected by using your thumb and forefinger to tear off plants at grazing height while walking in a pattern across the pasture. The idea is to sample what cattle actually eat, so avoid undesirable spots like weed patches and leftover mature forages. Mix well and take out enough to fill a large Ziploc bag. Seal and label it with your name, the field, forage species and date, then place it in the freezer until shipping to the lab for dry-down and testing.